EFX-2 Super Comfort Mattress has been developed in cooperation with our Ferno and customers. Design and construction with focus on patient safety and comfort to secure efficient transport of patients. 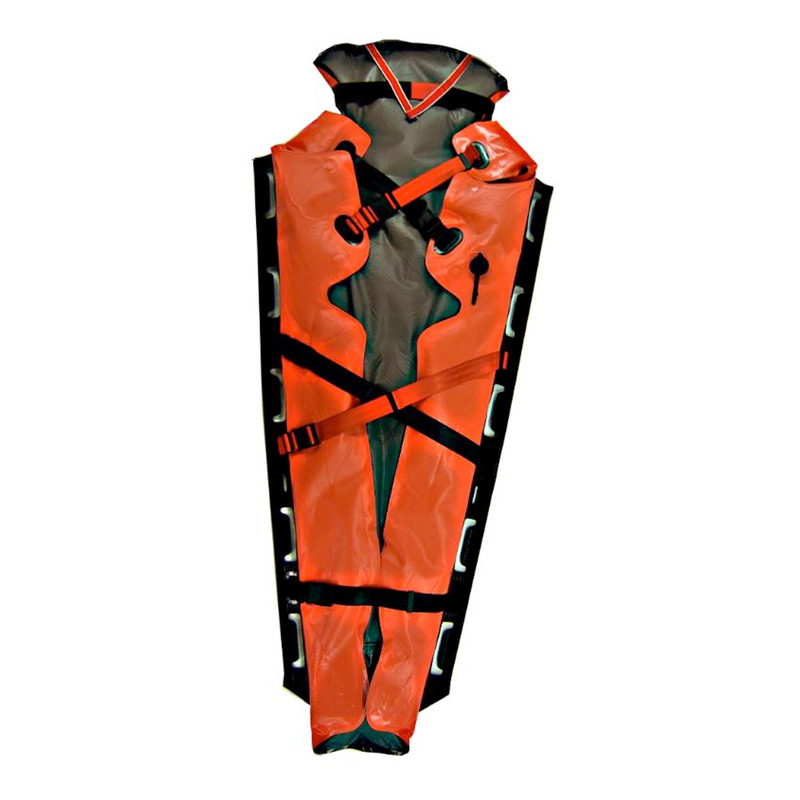 Custom made for EFX-2 Stretcher. 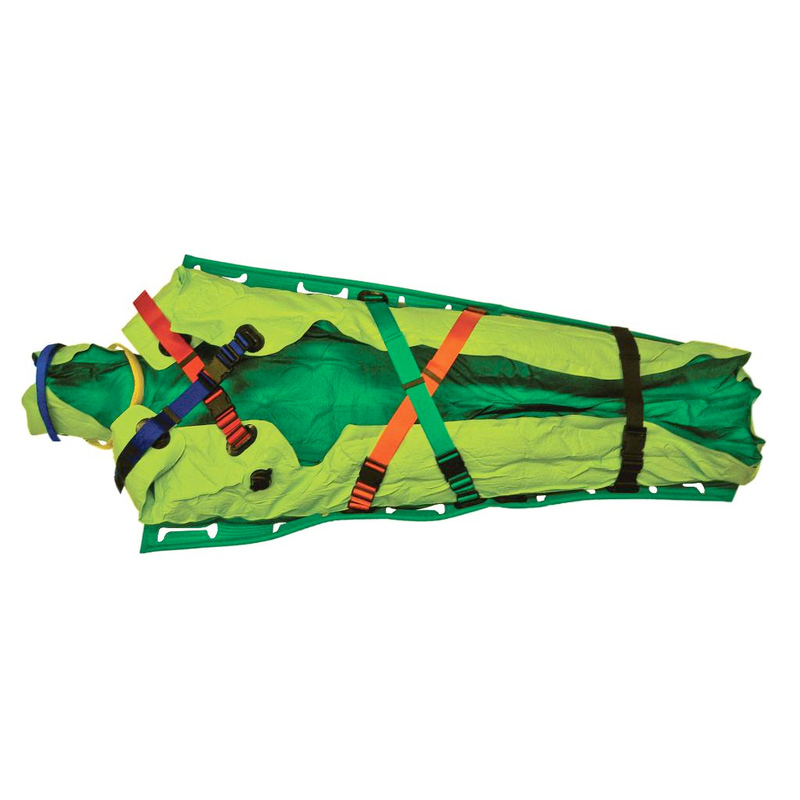 EFX Super Comfort Mattress has been tested together with trauma teams to secure efficient handling. EFX Super Comfort Mattress has been produced according to European standard EN 1789. EFX Super Comfort is available in local design version and colours when buying more than 10 mattresses in one delivery. 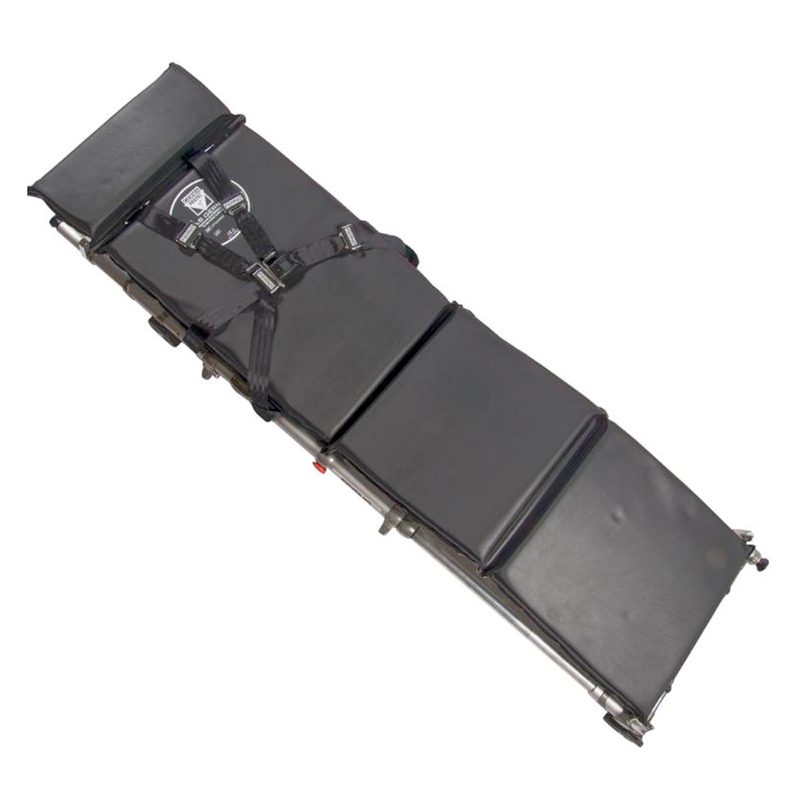 For local stretcher versions we are able to tailor produce according to your requirements when required. Mattress colours that are available is e.g. grey, black, blue, brown and military green. 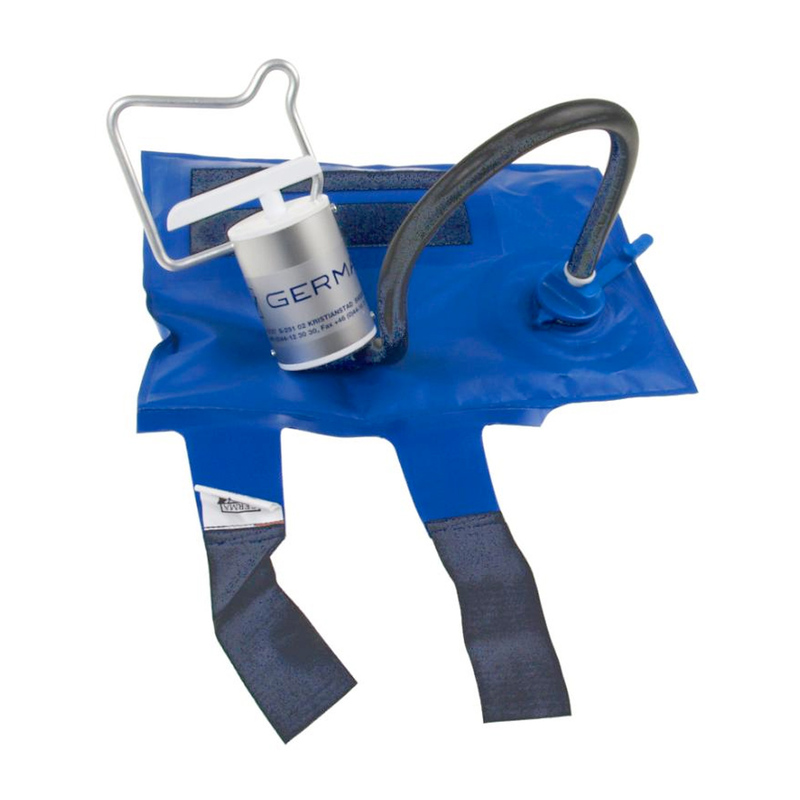 Available in several standard colours of your choice.